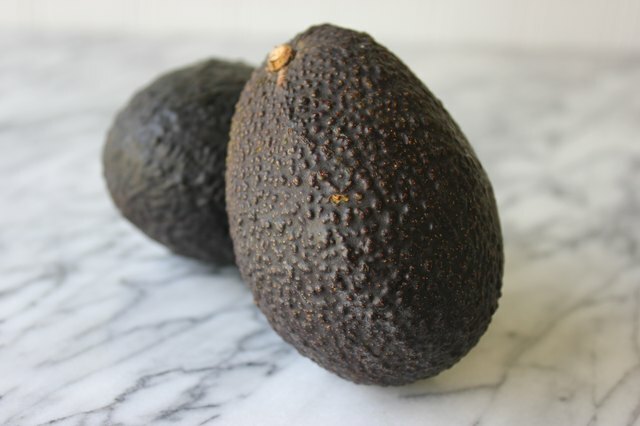 Avocado slices are a tasty addition to hamburgers, hot dogs and sandwiches. 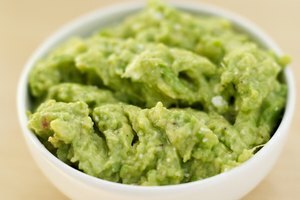 A ripe avocado also makes a delicious homemade guacamole. 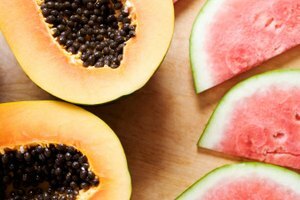 As with any fruit, an avocado does go bad after a certain amount of time or if the item isn't cared for properly. 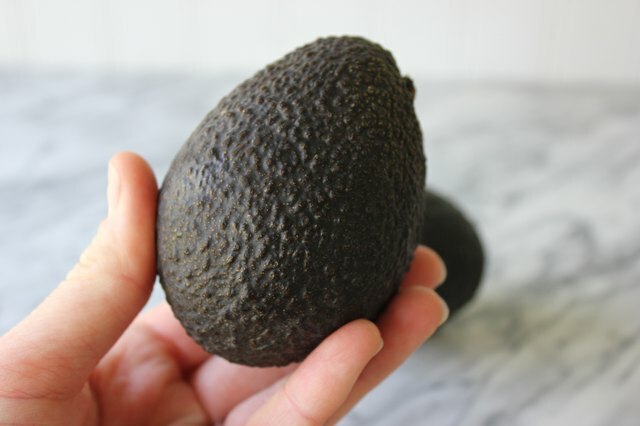 Inspecting both the inside and outside of the avocado before you use it in a recipe prevents you from contaminating your dish with a spoiled food item. 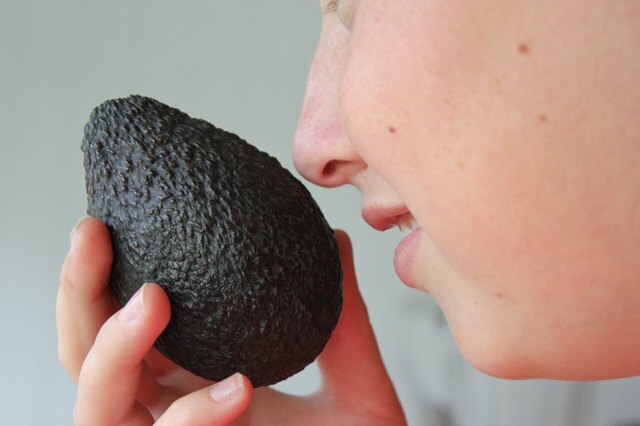 Inspect the outside of the avocado. 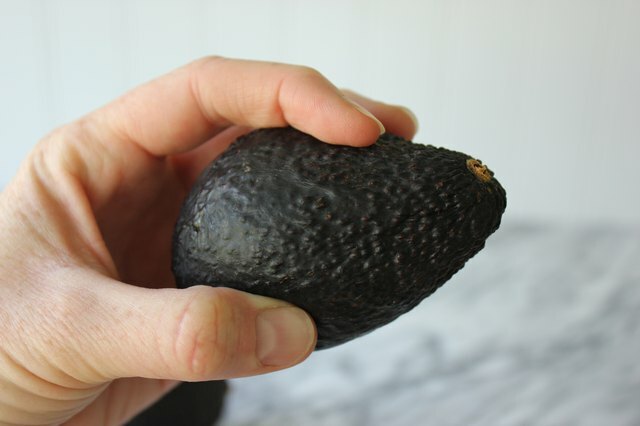 Cracks or dark spots on the avocado's skin means it is likely bad. Smell the avocado. 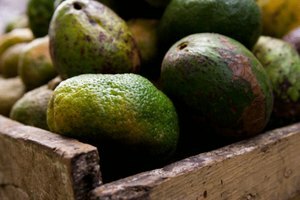 Discard it if you notice a sour or unpleasant odor, a sign that the inside of the avocado is rotten. Squeeze the avocado gently. A ripe avocado has a little “give” when squeezed, but is still firm enough that it doesn't compress when squeezed. 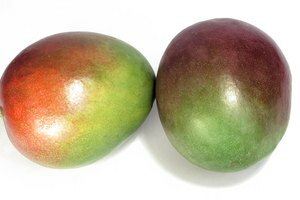 An avocado that is hard hasn't yet ripened, while one that is very soft or caves in when squeezed has gone bad. Slice the avocado in half. Remove the pit found in the center. 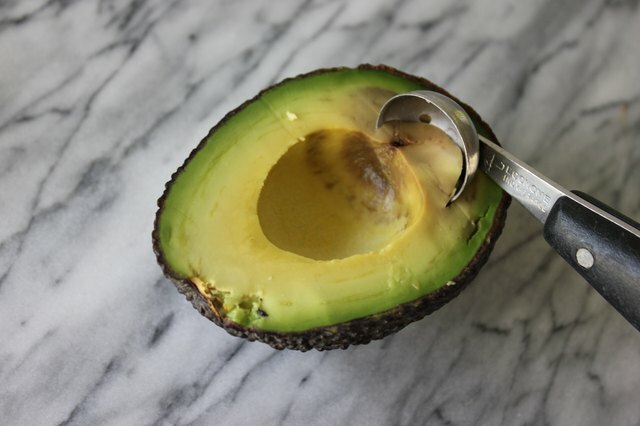 Look for brown spots on the inside of the avocado, and remove any of those areas. Green portions of avocado are safe to use. 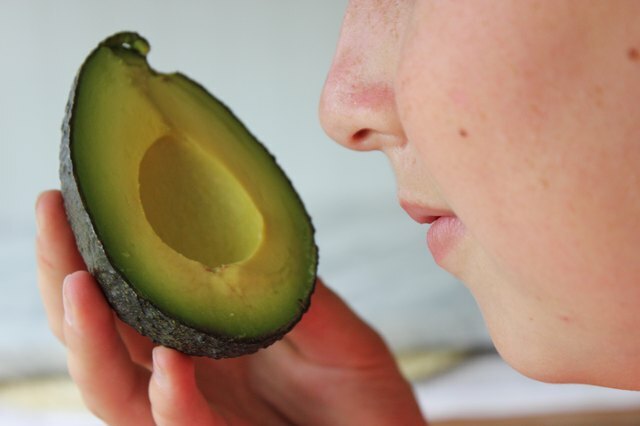 Smell the inside of the avocado. 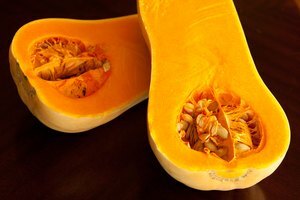 Discard the fruit if you notice any foul, unpleasant smell.